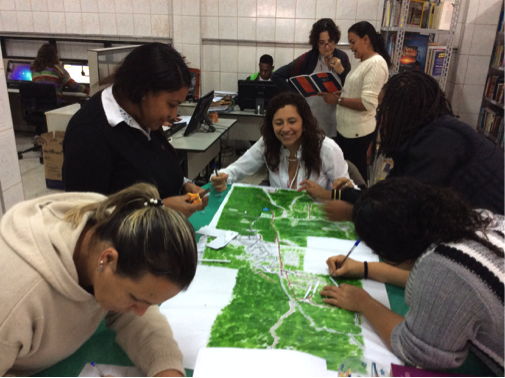 After an intensive six-month process, the Reference Centre for Early Childhood – a project funded by BvLF as part of its Urban95 work in Sao Paulo – has prepared a Plan of Action and Evaluation (“PTA”, in its Portuguese acronym) that will guide its activities over the coming four years. This initial version of the PTA defines six areas of intervention: care for pregnant women, pregnant teenagers, babies under 1 year old, toddlers from 1 to 3 years, children from 4 to 6 years, and for the project team itself, because the project’s success depends on the team continuing to function well. Under each intervention area, the PTA defines a range of questions (such as how to ensure pregnant teenagers attend prenatal checkups), answers (such as home visits), indicators (such as number of homes visited), and the people responsible. But more significant than the plan itself is the way in which it was produced, and will now be continuously evaluated and updated. Around 45 people get together every month for two-day sessions. They include a range of professionals who have direct contact with children and families: from childcare workers to teachers, nurses to community health agents. They volunteered to take part after the project contacted the leaders of their institutions to ask for their support. The monthly two-day sessions combine training – in which the participants share knowledge with each other, and external experts are brought in when the need is identified – with building the PTA. Closely informed by the theories of Paulo Freire, everyone sits in a circle, which is intended to enable equal participation and discourage the emergence of hierarchies. The two organisations that coordinate the project – CPCD and Ibeac – pay particular attention to reinforcing the group’s autonomy and trust in each other, incorporating games and other activities aimed at making everyone comfortable with giving suggestions. The sessions incorporate a variety of other techniques, from videos to reading, meditation and music. Also included in the group of 45 are ten Mães Mobilizadoras (“mobilised mothers”), local women recruited by the project. Between the monthly two-day sessions, these mothers receive a stipend to work in pairs for five hours a day in the five project communities – Barragem, Colônia, Jardim Silveira, Nova América and Vargem Grande, all neighbourhoods of the region of Parelheiros, on the southern outskirts of the city. The mobilised mothers will now be tasked with applying the PTA’s strategies. While the first version of the PTA was being finalised, they have been spending their time talking to residents to seek to gain their trust in the project, and mapping the existing services for women and children as well as where families and pregnant women live. The mobilised mothers have also been testing some initial activities, such as painting hopscotch courts on the street, and doing arts and craft sessions which allow for relaxed conversations about pregnancy and parenting. The same ethos of participation that animates the monthly sessions also applies to the planning of this work, with the mothers meeting twice weekly with CPCD and Ibeac to evaluate together what activities were well received and what needs to be changed, and plan the next activities together. 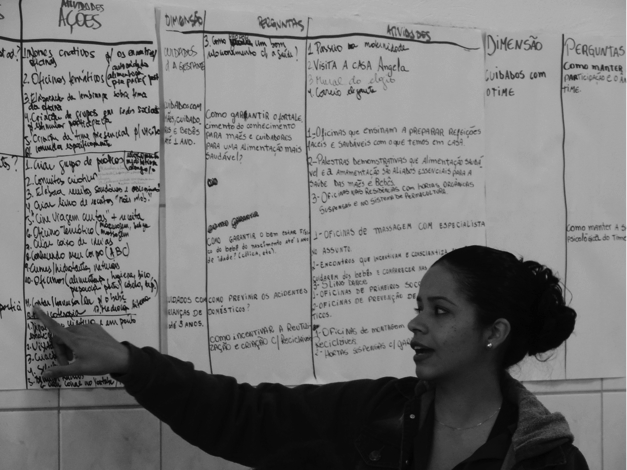 The project has already had impacts on those working with it: as well as building the PTA, the monthly two-day sessions have given the professionals involved new knowledge they can use in their daily work. And it has changed how the mothers view their own role as parents: one, Amanda, says: “My son and I play more together – and laugh more often”. Over the next four years, the PTA will help the project to widen this impact into the community as a whole. 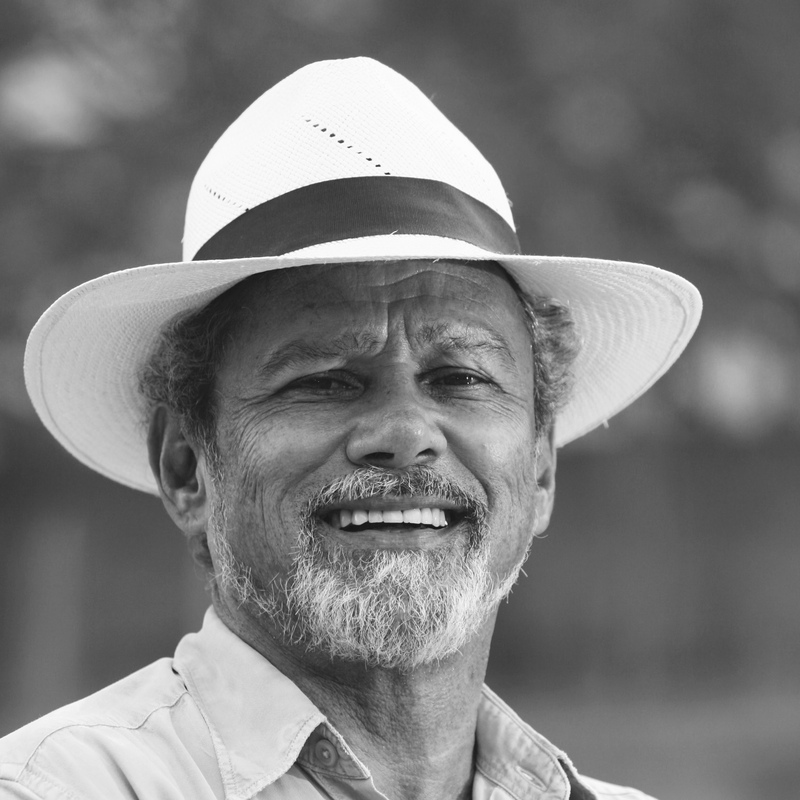 Tião Rocha is founder and president of the Popular Centre of Culture and Development, a non-governmental organisation created in 1984 in Belo Horizonte. He is anthropologist, folklorist and popular educator. 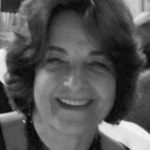 Vera Lion is coordinator of the Brazilian Institute of Studies and Community Support, a non-governmental organisation created in 1981 in São Paulo. She is a sociologist and doctor in social services, and also works as a mediator of conflicts.